Strong-smelling household cleansers may leave enough of a strong scent on the plastic box that it drives the cat away. When you clean the box use bleach that is heavily diluted in hot water or you can even use dish soap that is very diluted. When you’re done cleaning you don’t want to have any traces of scent on the plastic. To give you an idea of how sensitive a cat’s nose is, he has 67 million scent receptors compared to the 5 million that humans have. 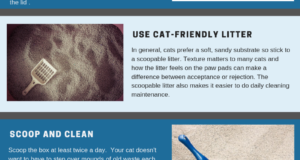 These mats are designed to catch the litter that gets trapped on the cat’s paws as he exits the litter box. Some mats may have a texture that cats find uncomfortable. I include this on the list because it’s important to know that a cat may avoid the box because he has been punished for eliminating in other locations. When you punish a cat for peeing or pooping outside of the box, the messages he receives are 1) he should be afraid of you, and 2) peeing and pooping will get him in trouble. Even though you think you’re teaching him that his location choice is what you objected to, the message he got was to avoid peeing and pooping when you’re around. Punishment also means you are assuming the cat is misbehaving and in reality, he isn’t. If a cat isn’t using his litter box it’s because he feels he can’t. Your job is to figure out why. Punishment is inhumane and counter-productive. 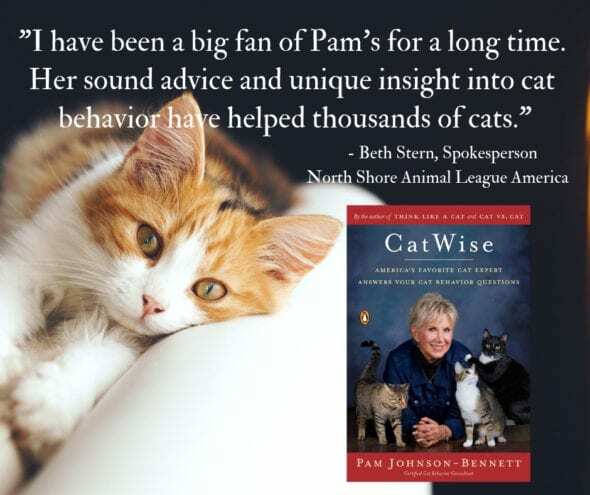 For more specific help when it comes to setting up a litter box or dealing with litter box aversion issues, refer to any of the books by best-selling author Pam Johnson-Bennett. 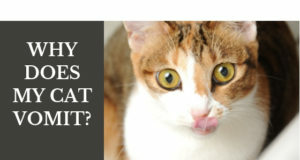 Her books have been called the “cat bibles” by veterinarians, behavior experts and cat parents worldwide. You can purchase Pam’s books at bookstores everywhere, through your favorite online book retail site and also here on our website.